Quick post from me today! Just wanted to let you know I just shared my first Project Life video on You Tube! 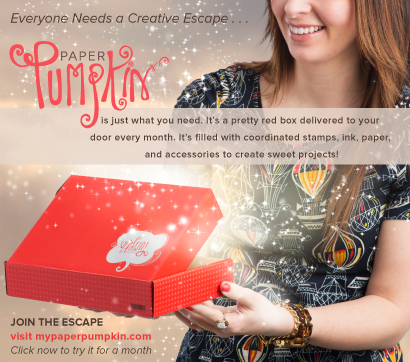 This video will show you a closer look at the Project Life by Stampin' Up! Seasonal Snapshot 2015 Bundle and show you my process for creating a Project Life page. 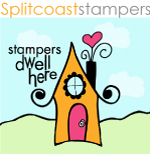 This video is from Stampin' Up! It gives a really good look at each of the journal cards in this set. I just love this set!